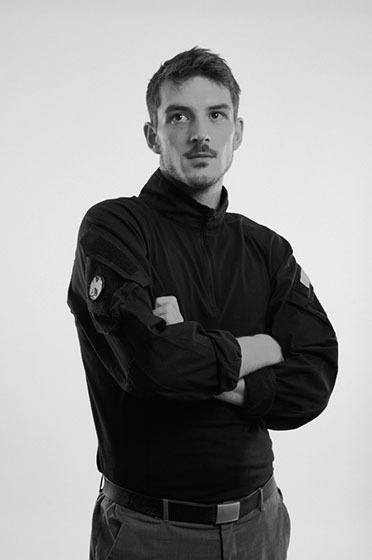 /After acquiring his diploma in fashion design at the University of applied Arts in Vienna, Raphael Caric started pursuing a diverse career within the fashion and movie industry, supplying clients with unique ideas and the means of professional realisation. /Whether working directly as a stylist, professional advisor or simply pursuing his own visions, Raphael Caric delivers a broad skill set fit for an interdisciplinary field of work. /Future endeavours are aimed at the production of his own pieces as well as various ventures by an ever growing list of friends and clients who value his advice, edgy approach and energetic attitude.